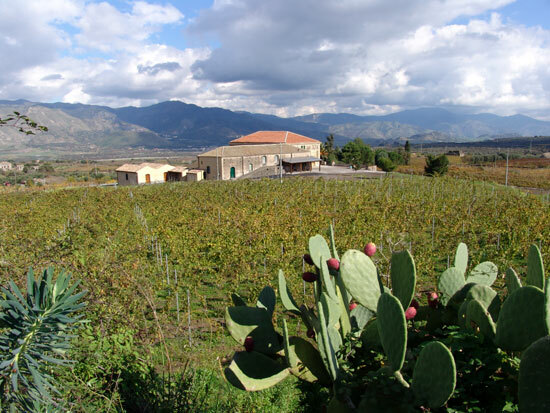 The Etna Wine estate presents its rural holiday centre. 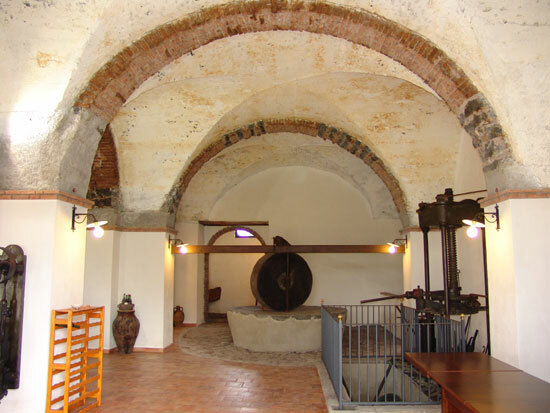 Located within the estate, all the buildings have been completely renovated while preserving intact the architectural beauty of the past. 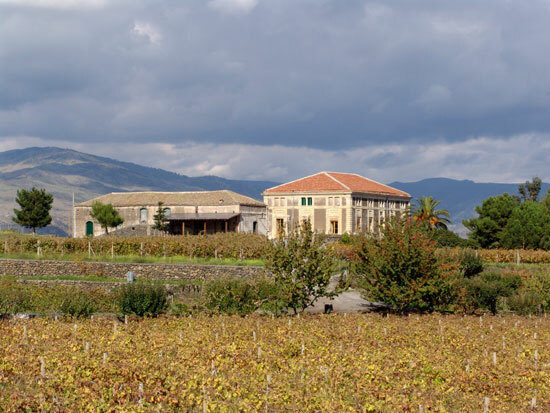 A wine-growing enterprise with a tradition and roots that go back five generations, the estate extends over approximately ten hectares of land planted with vines. 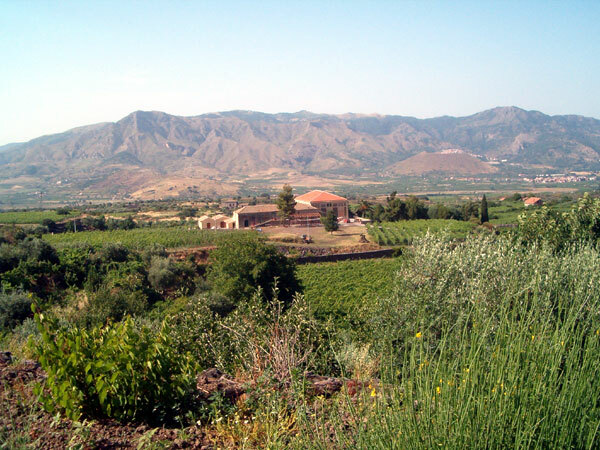 The wines produced are of great character, such as the three ETNA ROSSO DOC wines and a table white, and are offered to the consumer with a truly exceptional price-quality ratio. 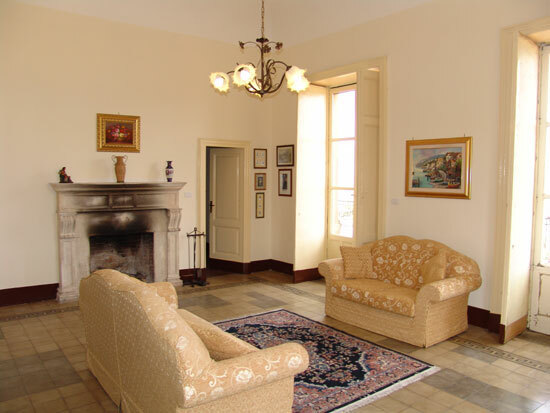 The setting is of an unrivalled beauty, dominated by an English-style nineteenth-century mansion, and three completely renovated buildings that evoke a return to the past. 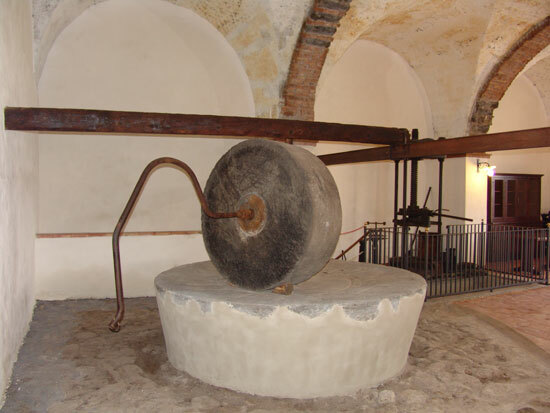 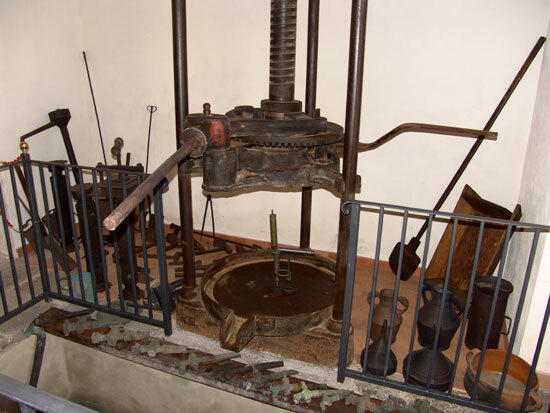 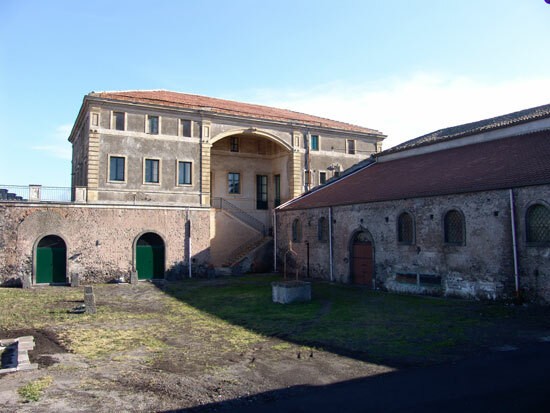 The accommodation offer is enhanced by numerous facilities, such as a spacious car park for caravans and coaches, a bowling green, a playground and a small football field, as well as a museum with over 130 exhibits of exceptional historic value that bring back to life the old systems for the production of oil and wine. 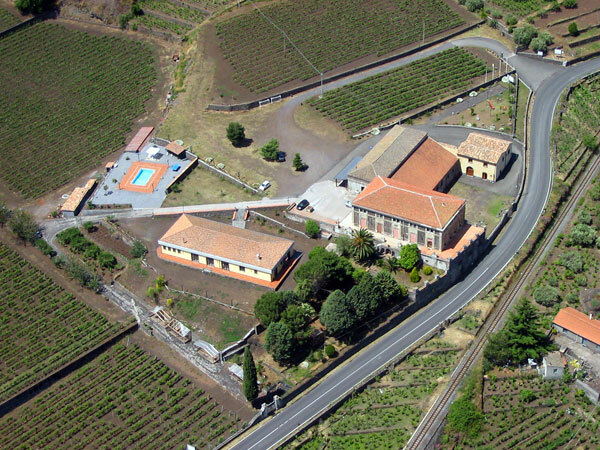 Comprised in the itineraries of the Etna wine and flavours road (Strada del vino e dei sapori dell’Etna), the rural holiday centre can also be easily reached by a delightful trip in the Circumetnea (the Etna train). 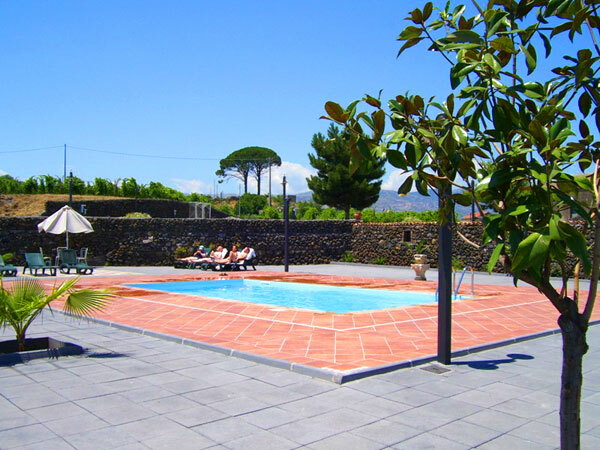 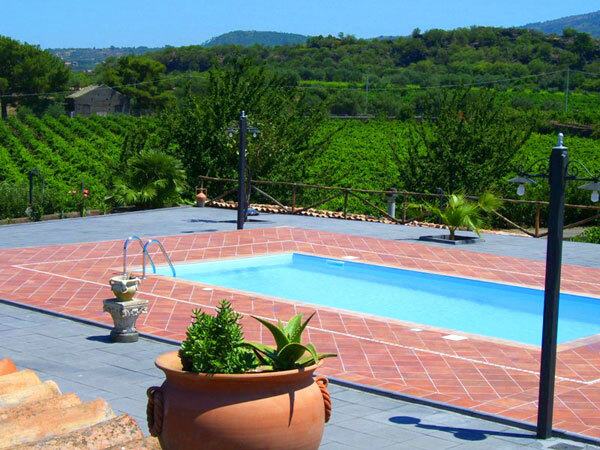 Our swimming pool, have a large solarium and panoramic wiew of Etna Mount, nestling in the green wineyards offers to yours guess a wonderfull relax.